Having a community paramedic in Peace River has so far been a success. That’s the thinking of Alberta Health Minister Sarah Hoffman, who paid a visit to the town late last week. 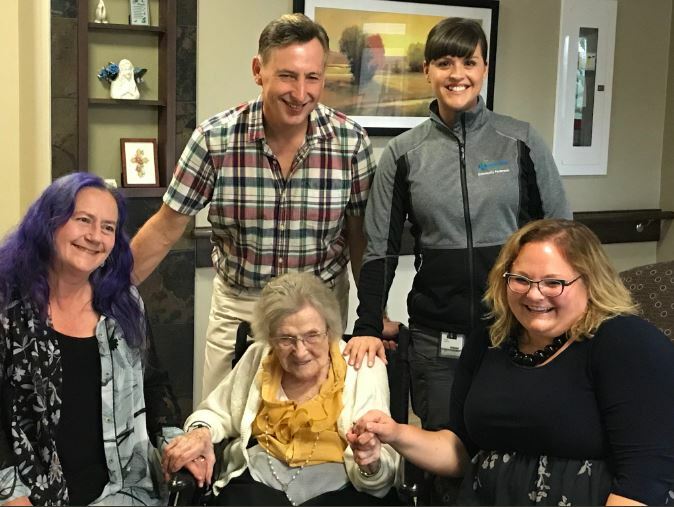 While there, she met with Tyne Lunn, the paramedic who has been responding to non-emergency calls for seniors and other vulnerable people in their homes since March. Hoffman says she also spoke with one of her patients Anne Kuran and her son, John Kuran, who have benefitted from the new program. The province announced $11 million in February to add 20 full-time community paramedics to the 30 already working in Edmonton and Calgary, and another 26 for new teams in Grande Prairie, Peace River, Lethbridge, Medicine Hat, Red Deer and Camrose/Wetaskiwin. Hoffman says it’s possible more could be added to rural areas if the NDP is re-elected next spring. 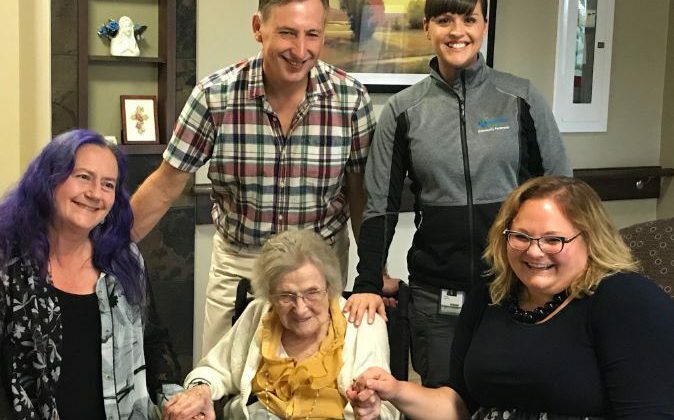 Alberta Health is still hiring for a second community paramedic for Peace River, and Hoffman hopes they’ll be able to attract one soon.